Posted by Sapphire. December 9th 2015. The joy of this festive season can be overshadowed by the stress of choosing the perfect gift. 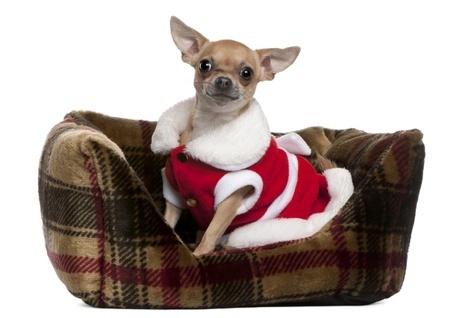 So to help you in your search, here are 4 dog Christmas presents to help you choose the ideal item for your four-legged friend. While it’s tempting to pamper your pooch with fancy gourmet treats and luxury bedding, your furry friend will enjoy a new cosy dog bed. An ideal gift for the long cold winter nights, our dog beds will make your furry friend feel secure and comfortable. For the festive season, try a bright coloured bed to match the winter weather. For your active dog, who enjoys morning or late night walks, the luminous lead is the perfect Christmas gift. Designed to provide safety as well as easier visibility, this lead stands out from the rest. If you’re looking for something more colourful, there are all various colours and designs to choose from. If you are looking for an extra long lead, a flexi-standard style will give your dog more freedom, while still giving you control. You may be wondering, where does all the hair even come from? Even short-haired dog breeds can shed enough to be noticed on your furniture, floors and other areas in your home. 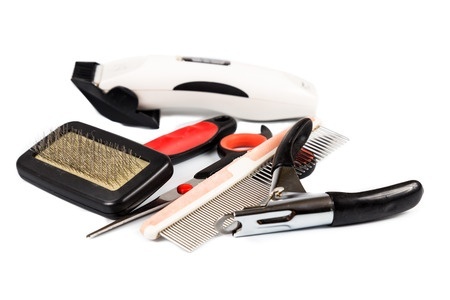 Whether you choose trimmers, a dog clipper set or carefully formulated shampoos and spritzers; they will leave your pooch feeling better and smelling fresher for longer. Chewing toys are great toys not only does it keep your furry friend occupied, it can help with their dental hygiene and increase the strength of their teeth. If you are looking for something a bit more entertaining, squeaky toys are wonderful for your dog- even though it might drive you slightly crazy. Wanting to tackle your dog’s breath while he’s playing, a minted flavoured chewing ball works really well by ensuring your dog always has a sweet breath, but more importantly, a clean mouth.